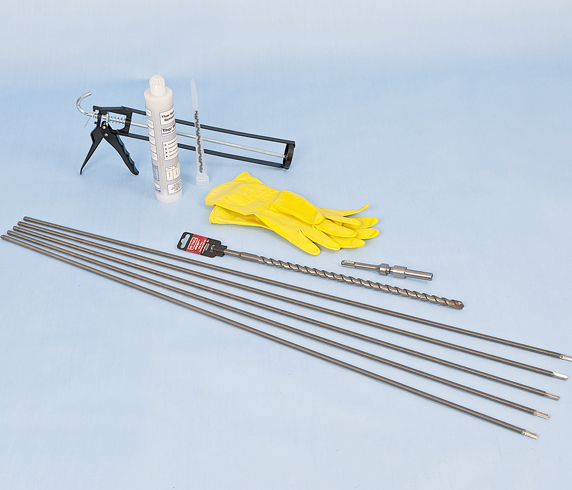 Damp Proofing, Structural Repair and Construction Products - Special September Offers! 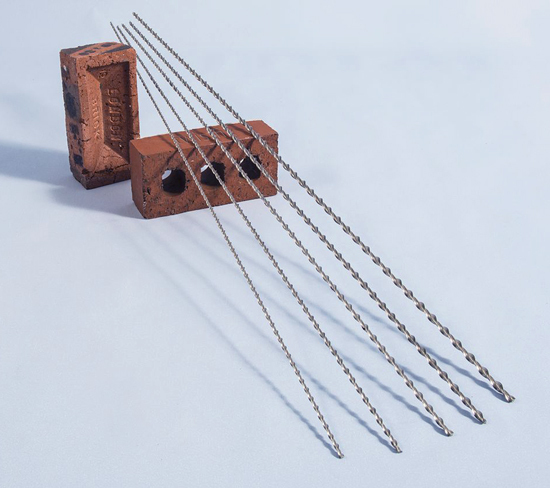 Twistfix are renowned for our professional collection and specialist knowledge of structural rein­for­cement, masonry crack repair and waterproofing products such as these. We have included some of our best-selling products of this type in our selection of September special offers. Have you checked out our fantastic new selection of special offers for September? From Expanding Foam Filler to Asphalt Repair Kits, we have lots of prices reduced by up to 25%, allowing you to stock up on essential items and make substantial savings. Some of the products currently featuring in our promotion, which ends on September 30th 2014, are detailed below. A versatile and effective cold-lay macadam, the Asphalt Repair Kit produced by Ultracrete and supplied by Twistfix is designed to deliver the swiftest of repairs to asphalt driveways, footpaths, road surfaces and other large areas of macadam such as in car parks or school playgrounds. This graded-interlocking aggregate, which contains bitumen formulated to innovative and exacting methods, possesses highway-quality PSV, which forms a highly-significant proportion (90%) of the dense formulation. Whether used in wet, hot or freezing conditions, our Asphalt Repair Kit delivers instant results and is solvent-free to be both user- and environment-friendly. 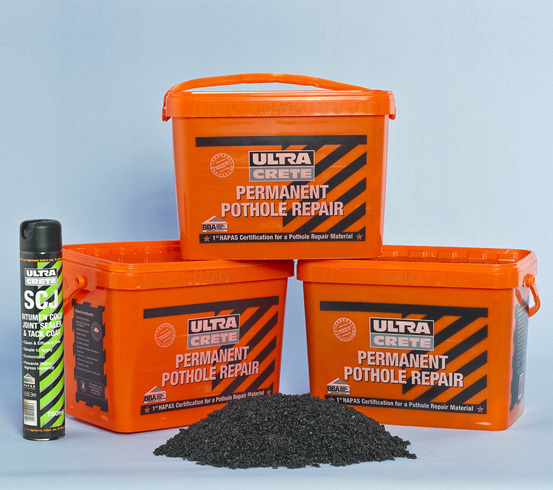 The kit includes 3 x 25g resealable and recyclable tubs of macadam along with an aerosol can of Bitumen Cold Joint Sealer to minimise water ingress and protect against the damage caused to potholes by freeze/thaw cycles. Containing everything required to effectively facilitate an array of construction projects such as door frame & window fitting, cavity and void filling and sealing any gaps or openings in a structure, Twistfix Expanding Polyurethane Foam Filler expands to up to 40 times its original size upon application. This means the formula displays exceptional adhesion qualities on almost any substrate, offering excellent acoustic and thermal charac­te­ristics. 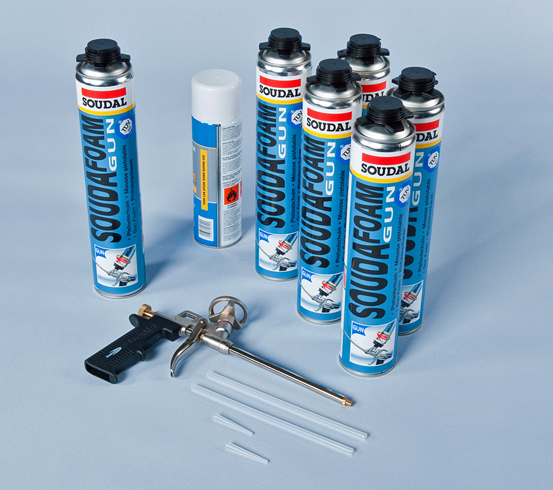 Our Expanding Foam Filler Kit, which is CFC-free, contains, along with 6 x 750ml containers of professional-grade spray foam, a heavy-duty applicator gun with a metal nozzle that offers great precision. A 500ml can of specialist gun cleaner is included as an added bonus. Please enjoy browsing the full collection and do not hesitate to contact us for more information on 0845 123 6006 or email sales@twistfix.co.uk.